Worth the hype? Quite simply, no. Writing today’s post saddens me deeply. My little place on the web isn’t normally for any negative thoughts, I like to call it my happy bubble. But I also like to be completely honest to my readers, to help them make their own decision on whether or not they want to splurge on a product, this is why this post is here. 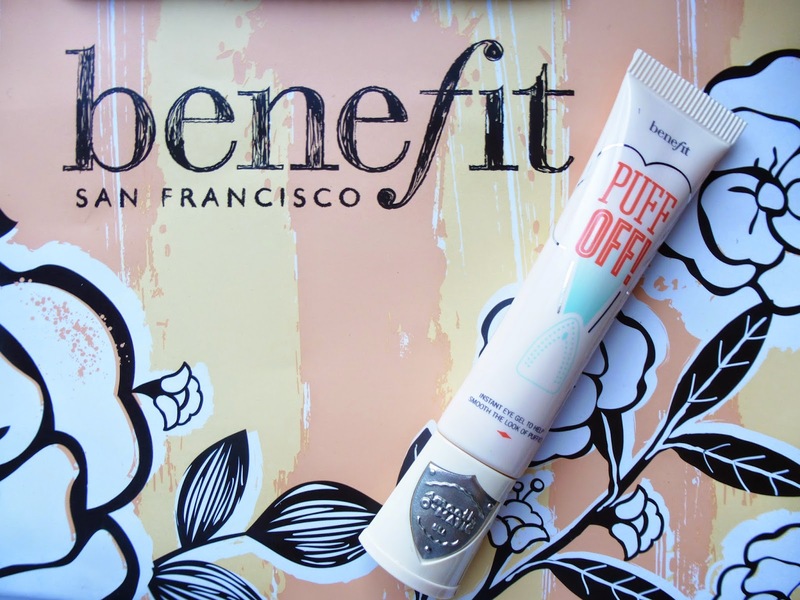 When I first read about this product, Puff Off, by Benefit I was absolutely ecstatic. I was just so so excited to get my little mitts on it. It all sounded so perfect, the packaging is absolutely stunning(as usual), they had a clever little marketing concept, and even better – there were lots and lots of amazing reviews about how amazing this product was! It sounded too amazing to be true…. but I HAD to know for myself. I am a little night owl, my under eyes are absolutely terrible, so I pounced at the opportunity to purchase this on Saturday whilst at my first bloggers meet up in London. It turns out this product really didn’t live up to my expectations! (They were very high, mind) I haven’t actually seen a bad review about this product yet, partly because a lot of them had this product gifted to them. If you are gifted something you often find it hard to think of anything negative about the product. I perfectly accept this, IT’S JUST HOW THE HUMAN BRAIN WORKS! My boyfriend has always said that ‘food tastes even better when it is free’ and he is very right there, the same thing applies to make up. 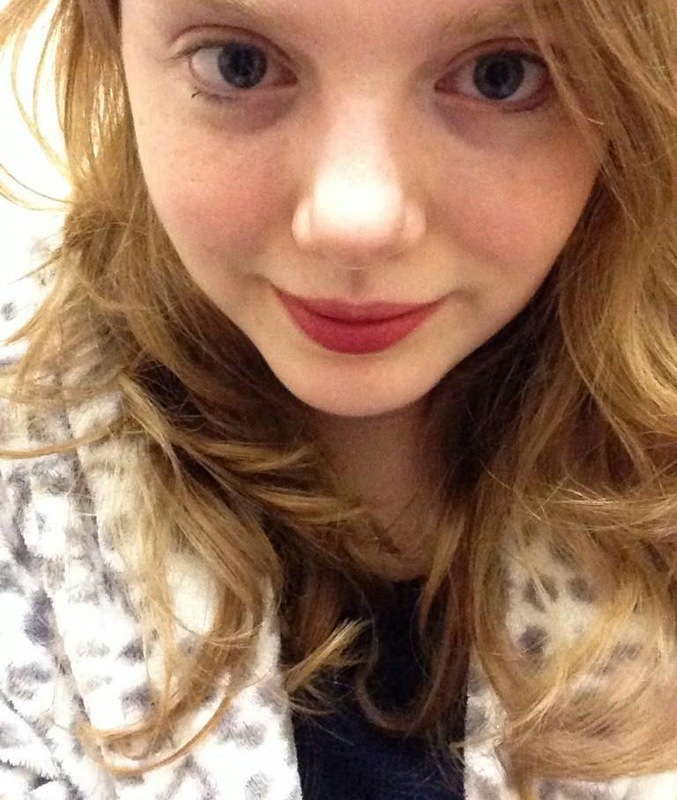 Just as, the same would happen if my best friend gave me a lipstick for my birthday, and asked me what I thought of it – I would naturally want to tell her I love it, even if I didn’t 🙁 It is just human nature and psychology that we don’t want to hurt someones feelings especially to go against their generosity. This is just something I am going to keep in mind next time with reviews before I fork out £22.50! 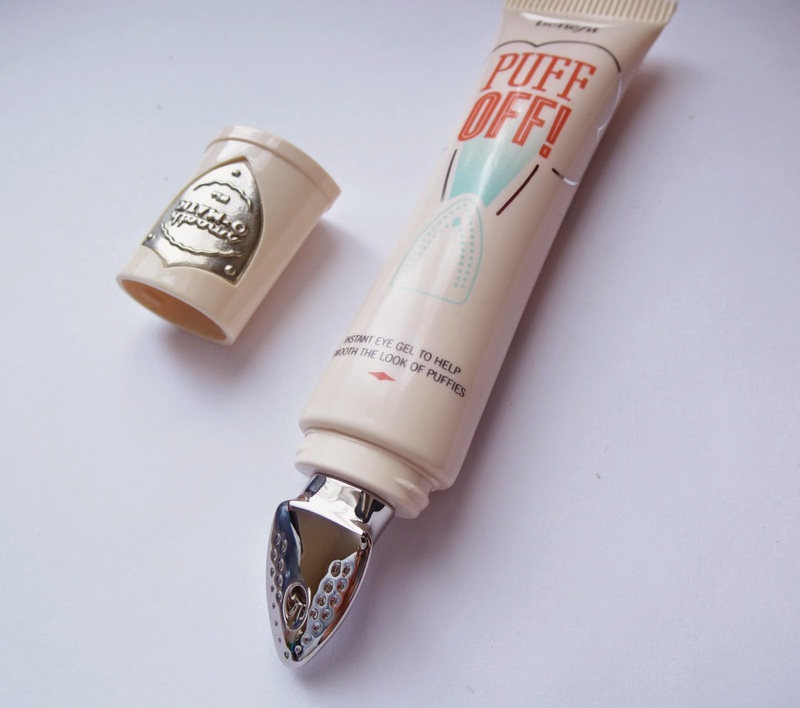 Packaged beautifully, with the cute little iron applicator, to iron ‘those puffies away’ – the concept is extremely clever. I applaud them. Okay, so the first time I used this product I was like oh… I literally didn’t see anything different. I then used it again, and hoped for the best. The sensation of the ‘gel’ felt kind of nice on my tired under eyes, but not nice enough for £22. This time I noticed the SLIGHT difference, but the kind of difference that I only I would notice after starring at my eyes for so long. (so small that other people just wouldn’t notice) I then popped it in the fridge for the next day – because I heard that this was good. Once again I hardly noticed anything at all. I am trying to feel optimistic that it is one of these products that once I stop using it, that I will begin to notice it’s amazing effects. But only time will tell. I would definitely not class this an essential product, more a luxury but if you have some money spare you may want to try it, after all, we all react to products differently!!! Without product. The eye on the left also naturally looks more defined. 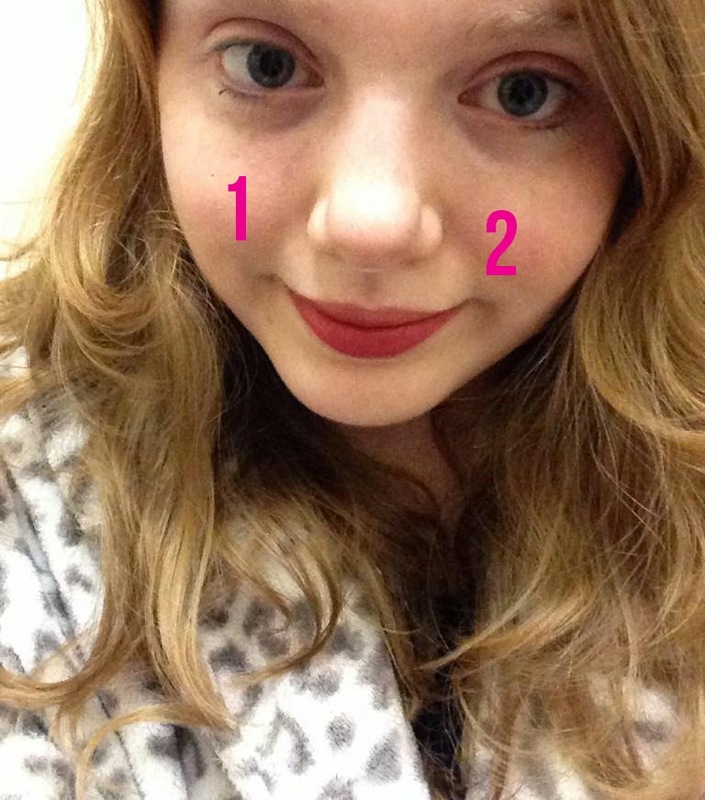 1 eye has product… but which one? 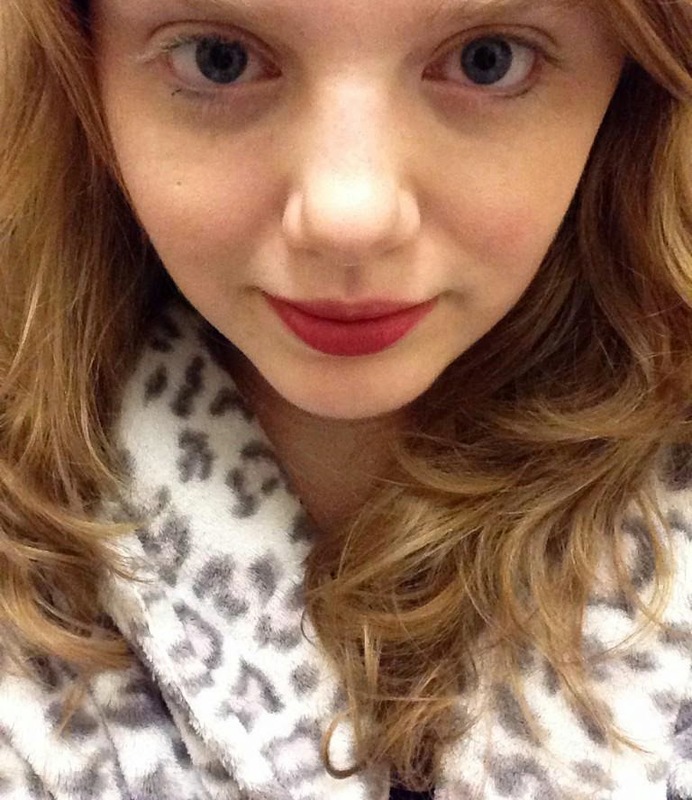 Both eyes with concealer on. For the price, I just expected a little bit more. Have you tried this product? Do you think it’s worth the price tag? Next Post NETFLIX | What I Am Currently Watching…. I honestly think that you should be able to return it and ask for a refund. It's so much money for a disappointing product 🙁 Why don't you try and contact Benefit and see what they say? To be fair, I don't think there are any eye creams that get rid of dark circles, that's what concealers do! I've never found one that does what it claims, sadly 🙁 I think the only 'honest' review I read of this is from lilypebbles who basically said yes it's nice, but it's no different to any eye cream out there that are half the price. The designer in me is completely and utterly in love with the iron tip, though. 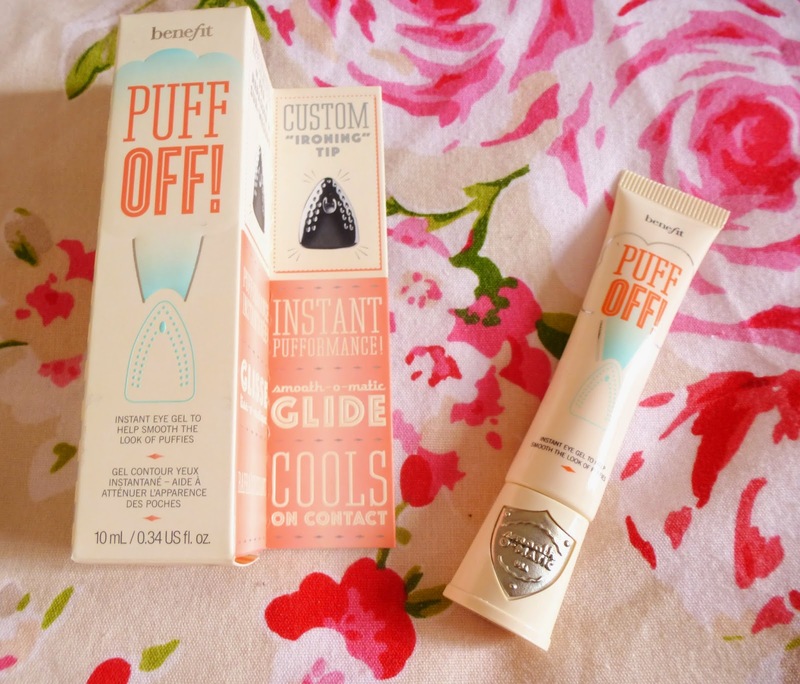 Benefit's amazing packaging design strikes again! And I totally agree on the Roller Lash front, I adore it and will most definitely be picking up the full size! Always appreciate honest reviews so thanks for this, Kayleigh! It's a shame you didn't like it! I'd been tempted to give it a go but I think i'll hold off on buying it for now. I was looking forward to your review and I'm so glad you were honest about it. It worries me to think that influential bloggers may review a product in a better light just because it was free, kind of goes against just about every blogger's disclaimer page which I always read! I consider all my readers friends and wouldn't dream of encouraging them to spend money on something that I don't personally think is great. Oh well, as you say maybe with repeated use it will start to Have an effect?! It definitely looks brighter and lighter, but maybe that's not the one with the product?! Thanks for this review! I've been debating whether or not to get this, and I think I'll hold off for now. I'm such a sucker for some pretty packaging and even ore so for anything Benefit related but I think i'll hold of using buying this right now. Thanks for such an honest review! It's the same as Benefits Potent Eye Cream it seems like. I brought it for a lot of money after seeing all the positive hype about it and was £20+ down the drain. Did nothing to my dark circles, what a disappointment. Such a shame after you were so excited about it! Grr! I can't wait to try the Roller Lash, and although so many people have been reviewing it it's so difficult to know how many are honest. I've got a free one coming from the Debenhams VIP Beauty Panel, but my blog review will definitely be honest! This is such a shame but it might be more of a build up? I can't say that I'm tempted though. Im so gutted for you! I literally can't tell which eye its on! Its so annoying that products get so much hype, like yours is the only bad review I've seen. I think It's true that people can be sucked into giving a great review if they haven't spent their own money on it. Hopefully it is something that you'll see improvement over time with. I appreciate your honest review! Though it can be portrayed as negative i prefer to call it honest and fair and very useful! i personally like reading a mixture of good and bad reviews as it helps me make a unanimous decision then! Great Post! Gutted that this product is a bit of a shambles! I really wanted to give it a go:( lovely review and so honest either way!